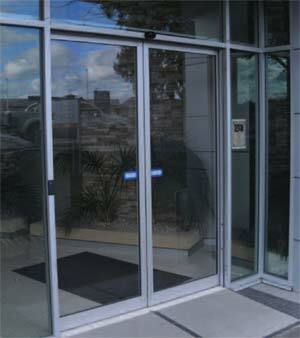 Doorfix Ring-gard Automatic Entrance Doors offers a wide range of solutions for the automation of personnel entrances. We offer a comprehensive service interacting with the client throughtout the specification and installation process. 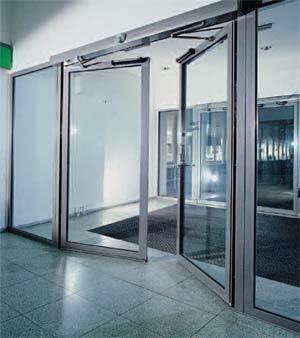 Doorfix Ring-gard Automatic Entrance Doors are equiped with the most advanced secruity & safety control systems guaranteeing optimum operation. 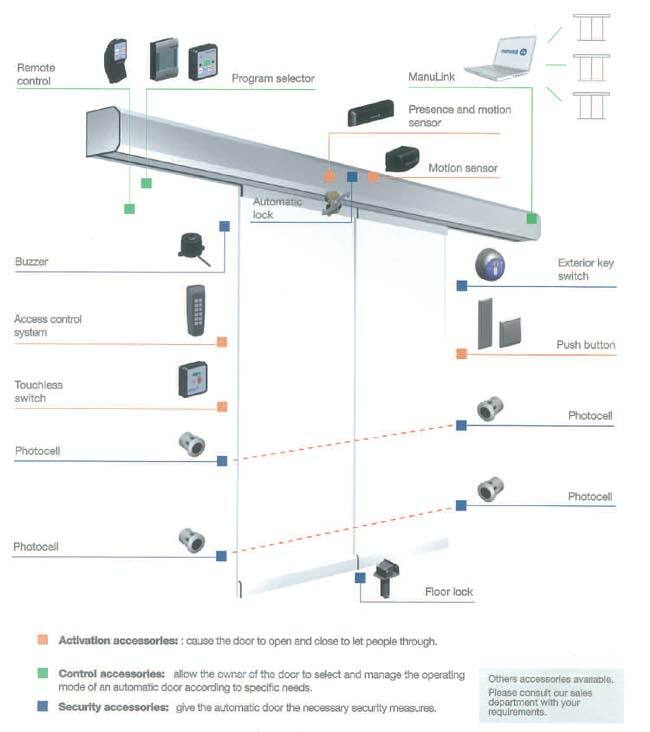 The System operator can be adapted to the needs of each installation. It is prepared for heavy traffic, both in large (supermarkets, hotels, airports, hospitals) and in small and medium buildings (offices, chemist’s, restaurants, points of sale in general). Its most important features are its silent movement when opening and closing, dynamic stability and its quick and easy installation. A high level of technology and quality enables us to achieve a perfect solution both in terms of technical aspects and aesthetics. One of our key principles in to ensure energy efficiency for our clients.